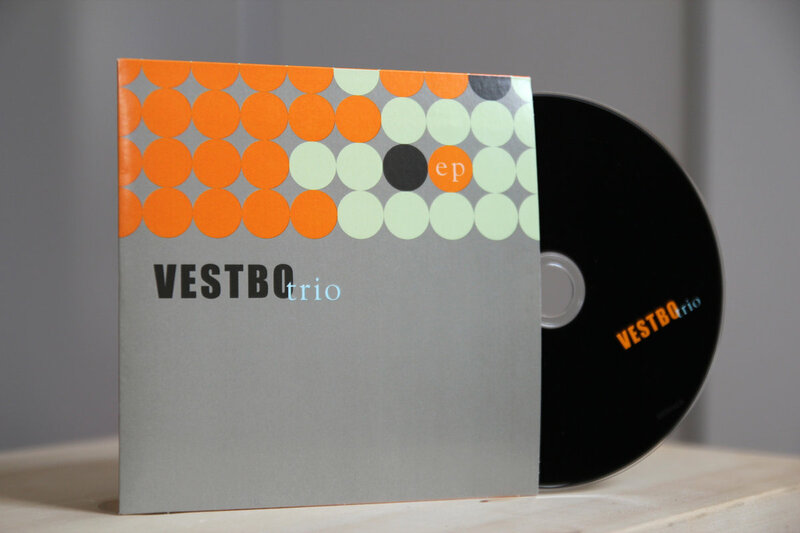 Compact disc in cardboard sleeve. 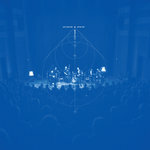 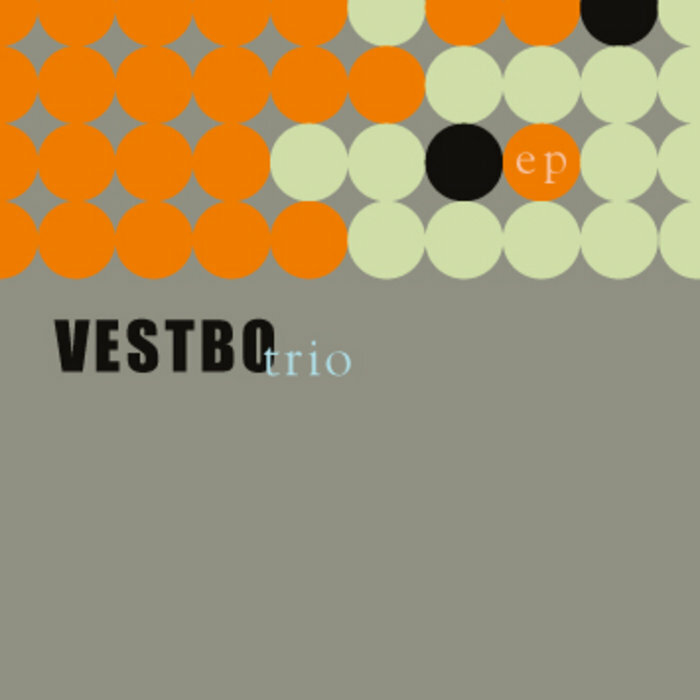 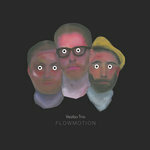 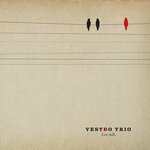 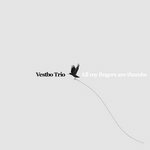 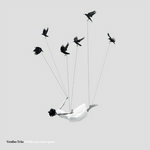 Our first release, the Vestbo Trio EP came out in January 2010. 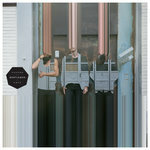 Buy this disc to hear early versions of some of the tunes that also appear on our debut album!